Machines will be able to communicate with each other as well as with the digital systems of the entire operation, automatically taking on tasks such as diagnosing problems, ordering and delivering parts, and looking for an engineer who is most suitable for the service needed. The technology builds on previous measures to bring the benefits of digitalisation to the food and beverage industry, such as the launch of Tetra Pak Plant Secure and condition monitoring. Supported by these smart solutions, the workforce will be able to focus on managing the plant, making quick, informed decisions and continuously increasing the speed of production, reducing errors and minimising product waste. Tetra Pak has been working on the digitalisation of food manufacturing with partners including Microsoft, ABB, SAP and the automated logistics solutions provider Elettric80. 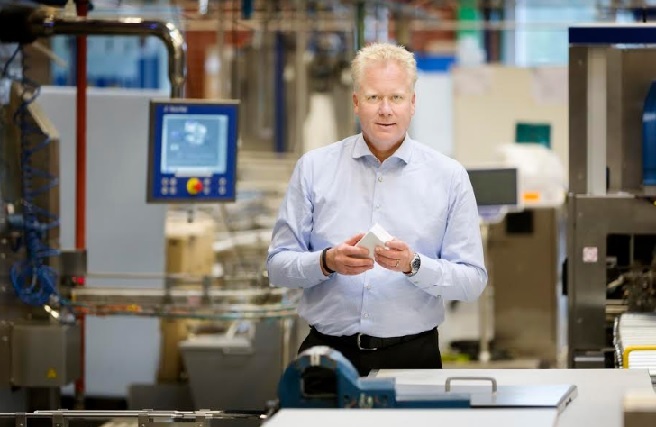 Combining these cutting-edge technologies with the company’s food expertise, Tetra Pak’s ultimate goal is to lead the digital transformation of food manufacturing and offer greater support to its customers in the digital era.